Posted on April 3, 2019 at 1:49 pm. Do you practice gratitude, are you regularly grateful for the things you have and what people do for you? We can often take things for granted and only appreciate them when they are gone. For example if we break a bone we suddenly appreciate how fortunate we are when we are able to move easily, when we catch a cold and have a bunged up nose, again we appreciate how good it is to breath easily. Little things that we overlook but are important to us once we lose them. 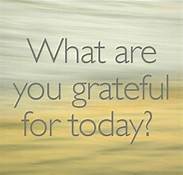 Research shows us that being grateful on a regular basis can have a huge impact on our well-being, with improvements in relationships, physical and mental health and also sleep! Take time to focus on the positives in your life and lets get into better more helpful habits and thought patterns. 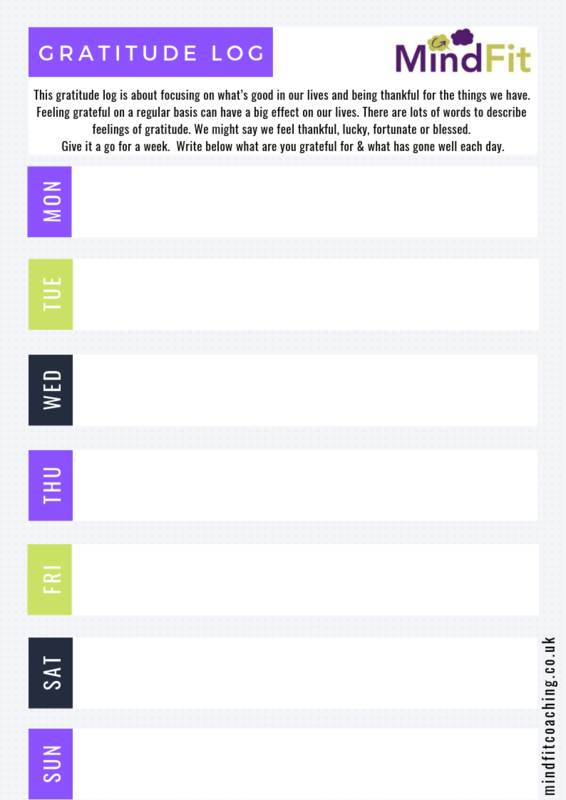 See below for your 7 day Gratitude Log and let me know how you get on. PS today I’m grateful for birds and squirrels, both seen on a walk out with my dog Monty. I’m grateful for friendly dog walkers, who stop to chat along the way. I’m grateful for all the beautiful shades of green that I saw on my walk, how would the world look without the colour green. Yoga-the quick-fix stress relief we’ve all been looking for?